Founded in 1860, Bloxham School is an independent, co-educational boarding and day school in the rural setting of Bloxham village, Oxfordshire, and is easily commutable from London. Focussing on the individual, a Bloxham education allows students to excel according to their own strengths. Teaching follows the national curriculum whilst providing enriching experiences and promoting life skills. A recent Good Schools Guide report described Bloxham as “A perfect environment for happy all-rounders”. 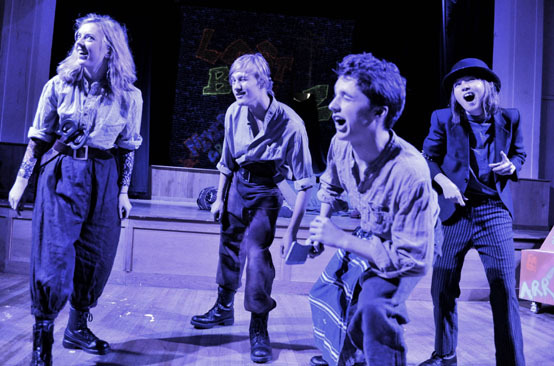 The Bloxham curriculum is hugely varied – there are over 20 subjects offered at A Level. Teachers support students in identifying personal strengths and help them to achieve individual potential. Teaching methods encourage independent learning, so students support their classroom studies with their own research. Bloxham’s record at A Level is reflected in many students gaining places at prestigious Russell Group Universities, and some have recently earned places to study at Oxford or Cambridge. 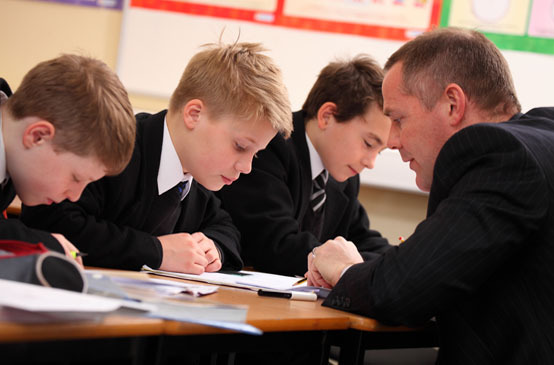 Bloxham prides itself on the high standard of pastoral care it provides – on joining Bloxham each student is assigned a tutor, who remains with them throughout their school life and supports them with all aspects of their development. 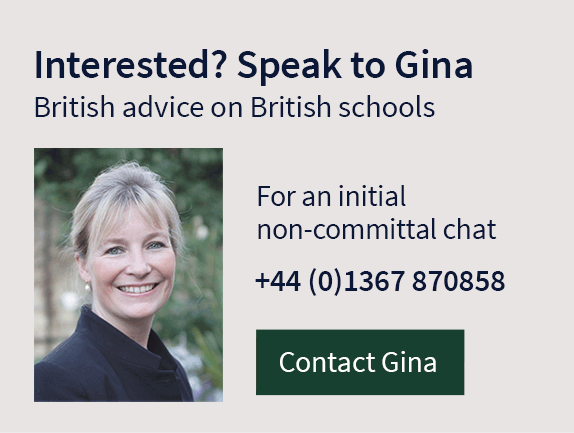 International students are fully integrated within the House community as soon as they arrive and benefit from a true British boarding experience. Each House has its own personality and the students enjoy friendly competition at regular Inter-House challenges. The Dewey, Bloxham’s fantastic sports facility, has Squash and Fives courts, a sports hall, gym and climbing walls. A viewing gallery overlooks two Astro pitches, which lead to Netball and Tennis courts, and a Rugby pitch. A Swimming pool and more playing fields are elsewhere on site. 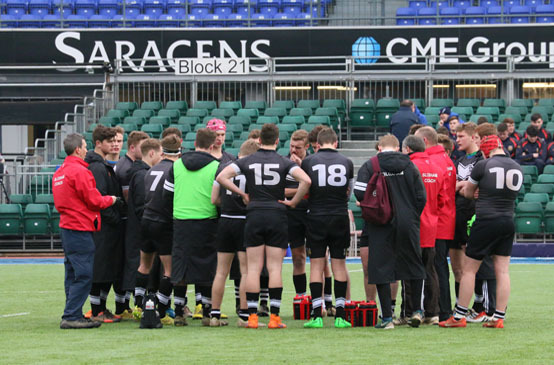 Girls’ Hockey has a strong reputation and the boys’ Rugby squad recently reached a national semi-final. Alongside traditional sports, Bloxham has achieved success in Equestrianism, Clay Pigeon Shooting and Sailing. The purpose-built Sam Kahn Music Centre houses a recording studio, music technology suite, performance hall, practice rooms and classrooms. Musicians and choirs perform at several concerts a year, both on and off site, and support the annual drama production – a highlight of the year. Drama is based in the Wesley Theatre, a former chapel, and involves many students in productions across the year. Art, Design and Textiles host a number of exhibitions annually to celebrate students’ work. The school is kept to time by its bell system, which was designed and created over 40 years ago by a former student as an A Level project with help from his Physics teacher. The school has its very own radio station, Bloxham School Sound, which is on air most evenings, and is spearheaded and hosted by students.